All the work has been done for you! 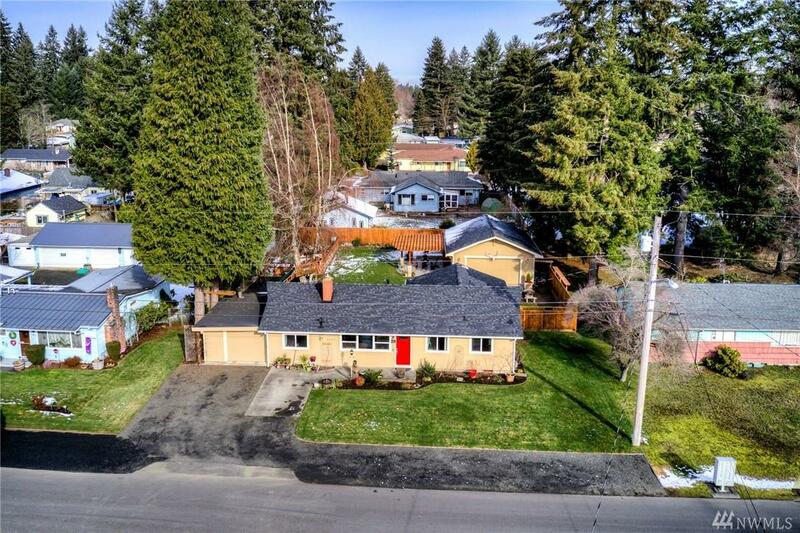 Easy 1-story living in this updated, upgraded home with rich oak hardwoods and dream master suite w/walk-in rainshower & claw foot tub. 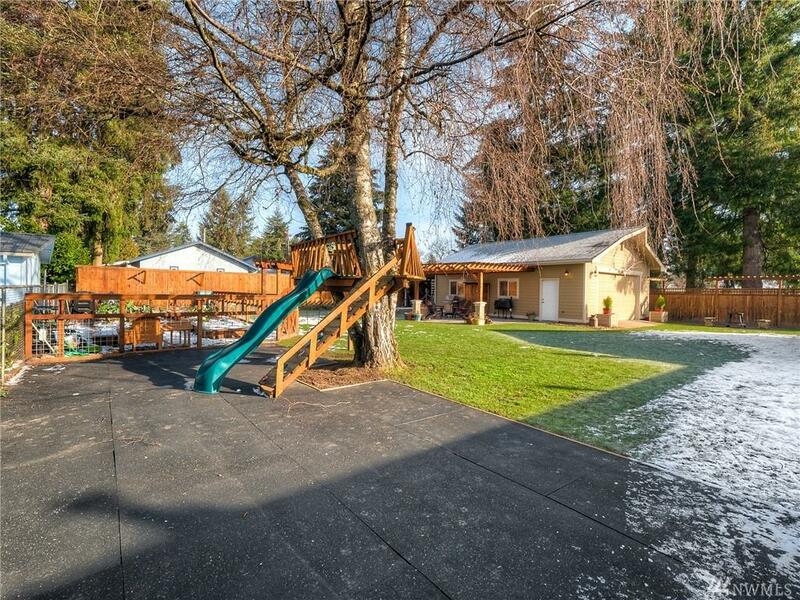 Huge 768sqft insulated shop w/epoxy floors next to pretty concrete stamped pergola. 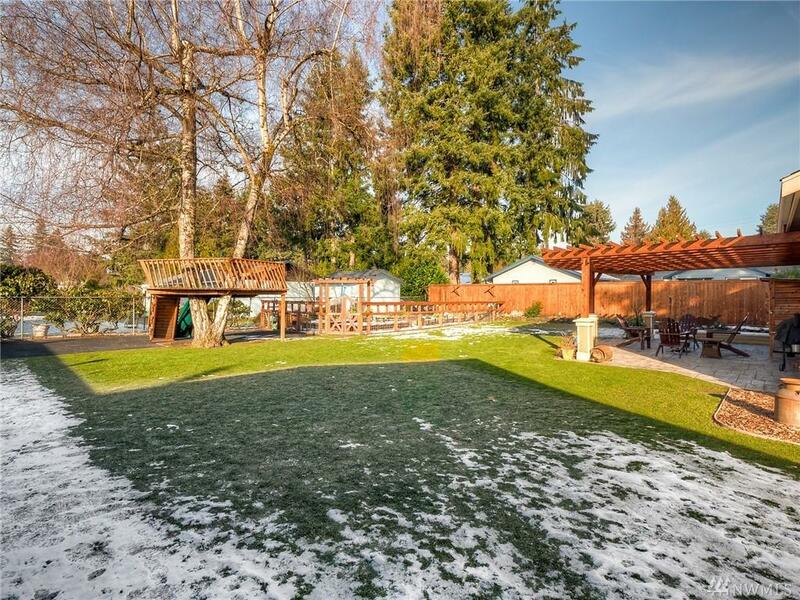 Big fenced garden, play toy and hot tub too on fenced .28 ac lot! 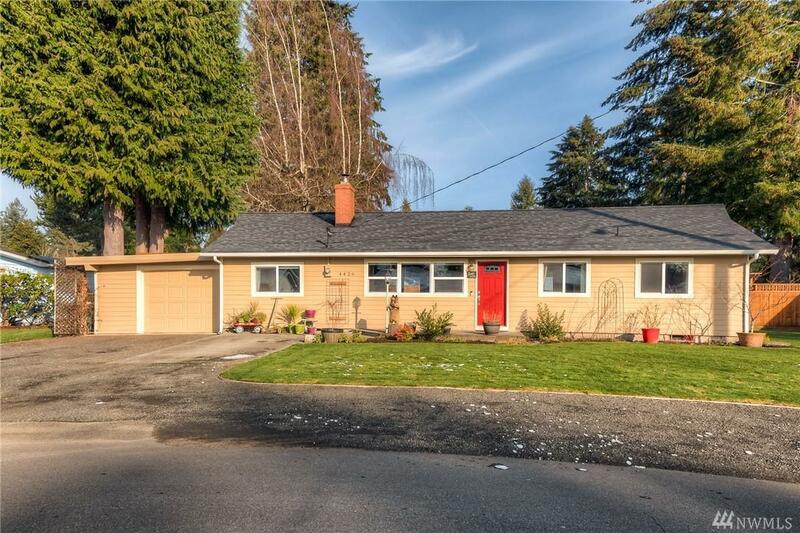 New paint, siding, plumbing, system upgrades & improved insulation gives peace of mind. RV/boat parking and centrally located for EZ commutes. Golf, shops, eateries all nearby!